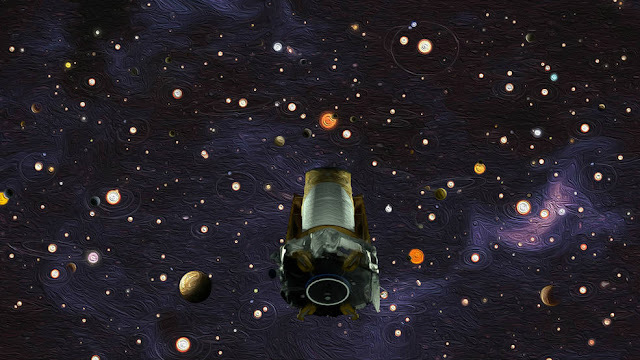 Kepler changed how we view the universe as there are exoplanets, lots and lots of them thanks to Kepler, the space telescope that made it happen. Like Cassini, Kepler will be missed big time. RIP.